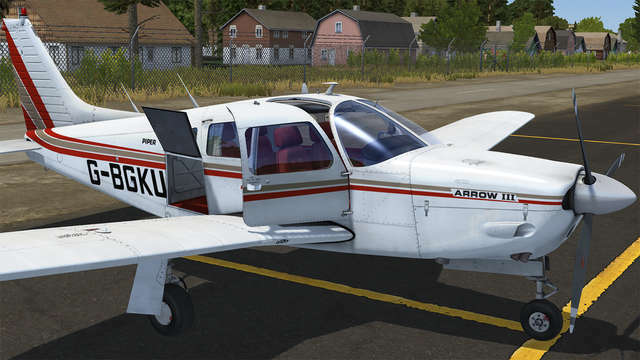 See the Detailed Description for the full list of aircraft features! 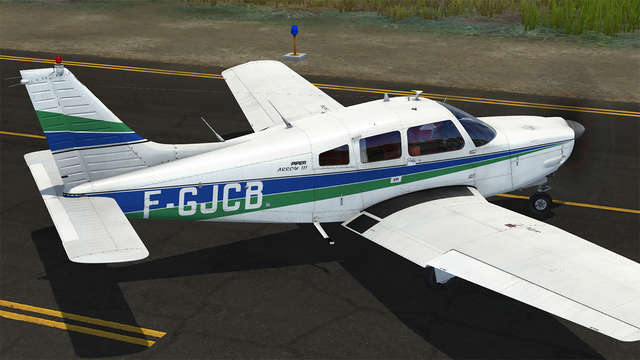 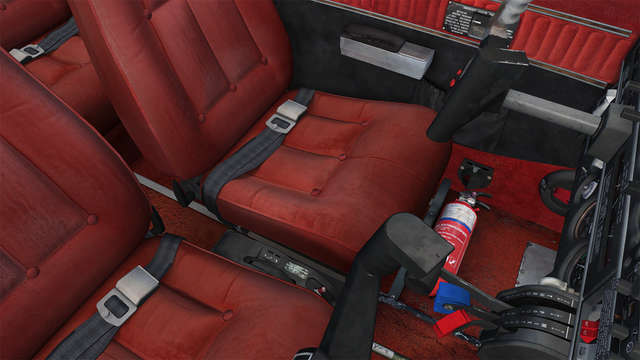 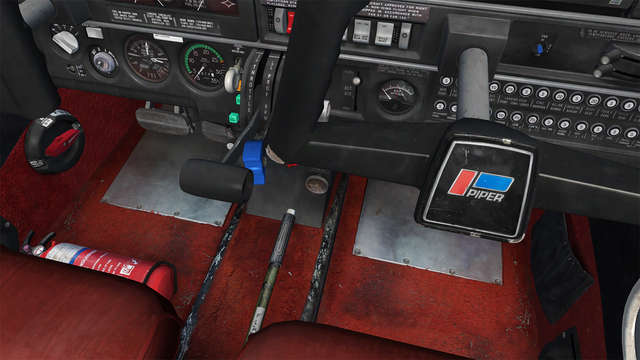 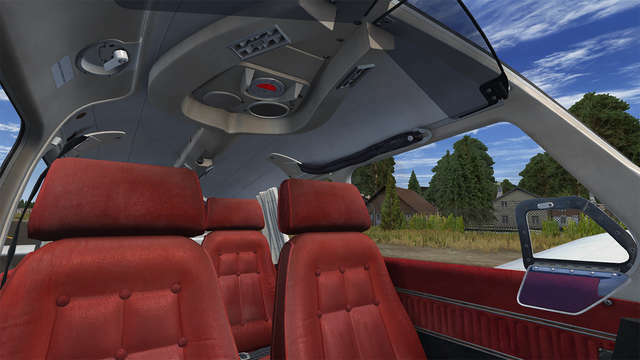 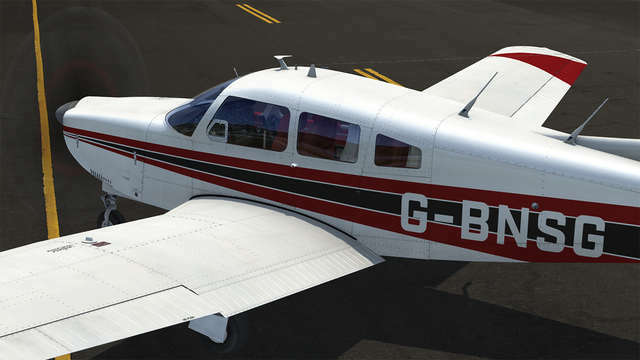 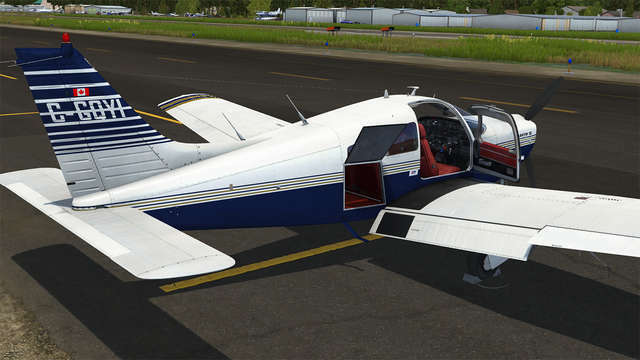 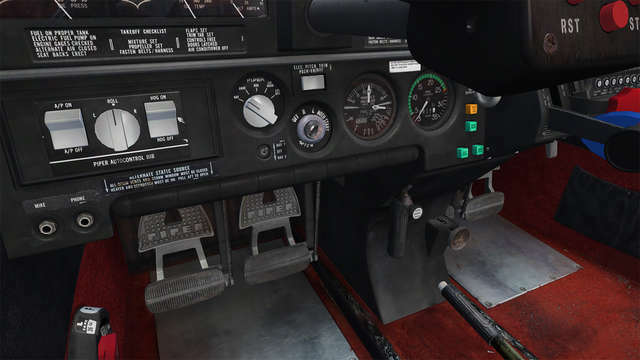 Developed by Just Flight's in-house development team, this highly accurate and immaculately detailed Arrow III package comes in eleven paint schemes with 4096 x 4096 textures and with a truly 3D virtual cockpit featuring fully functional custom-coded avionics, fuel and electrical systems. 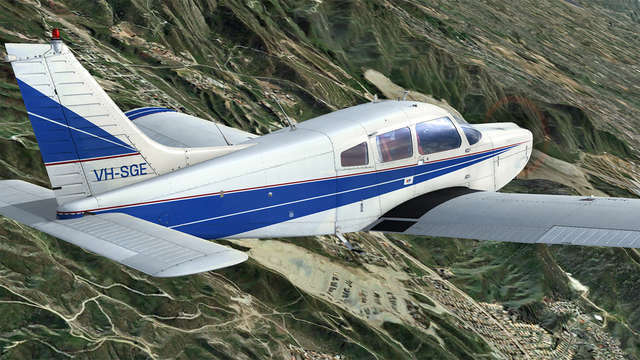 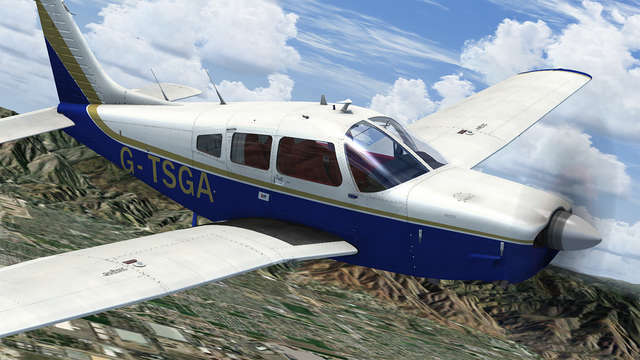 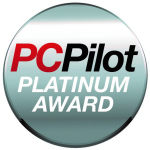 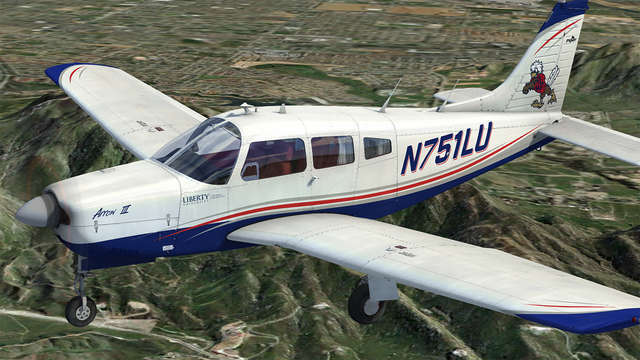 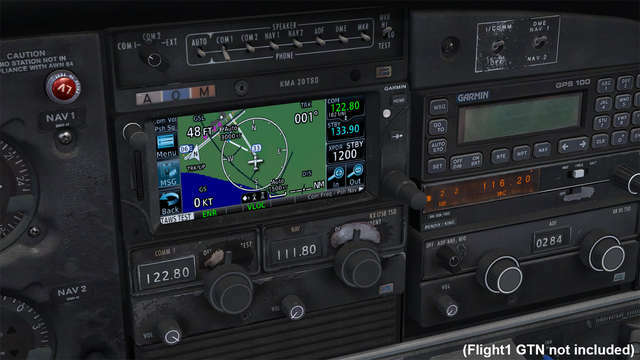 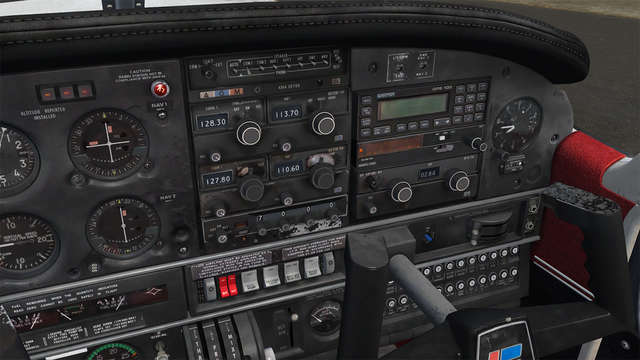 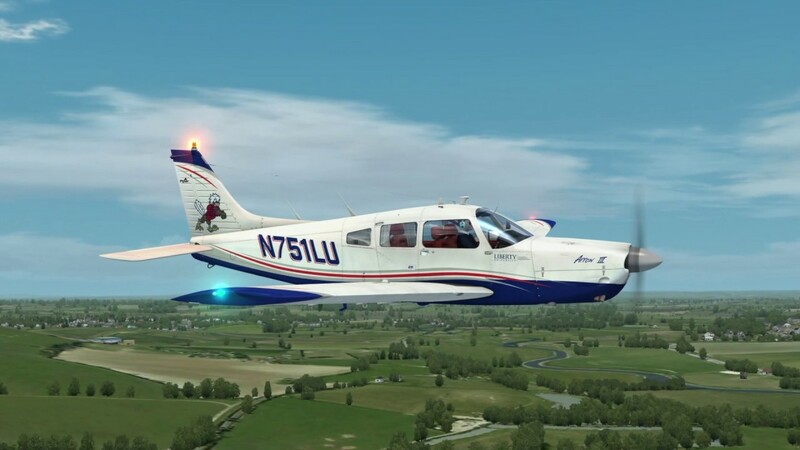 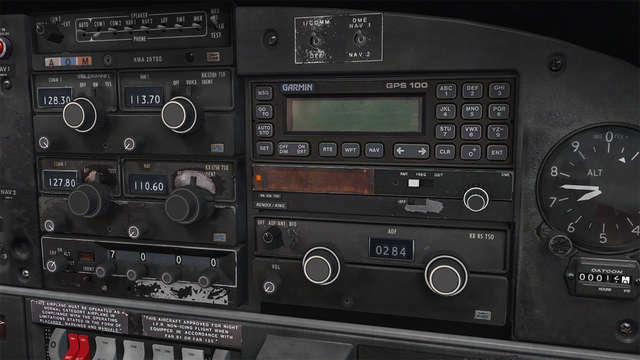 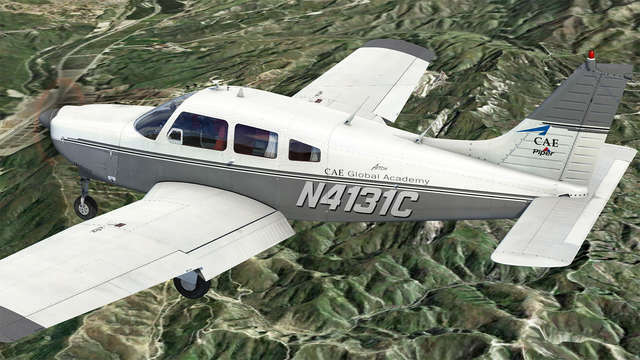 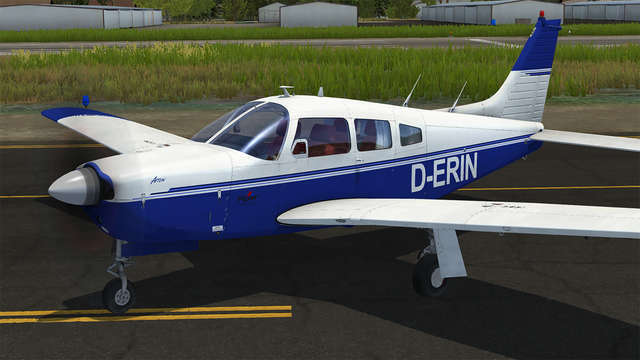 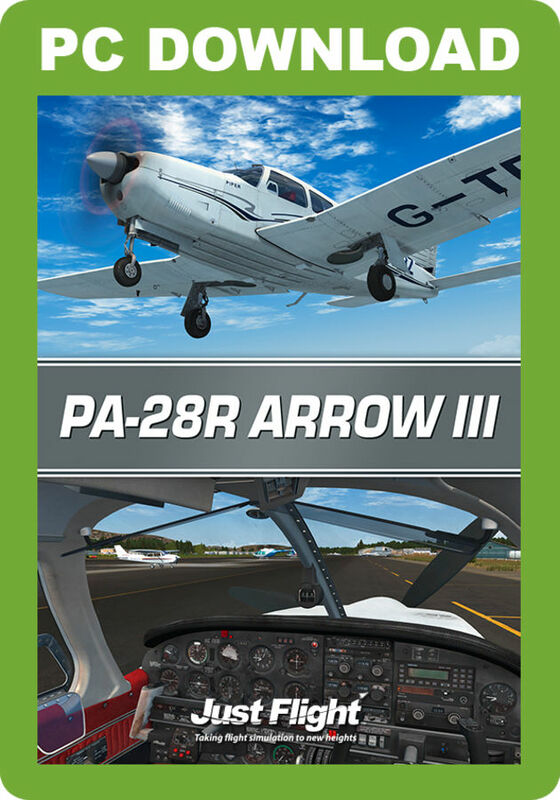 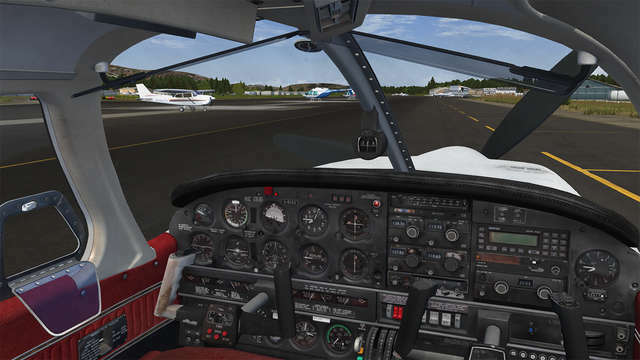 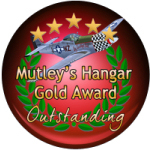 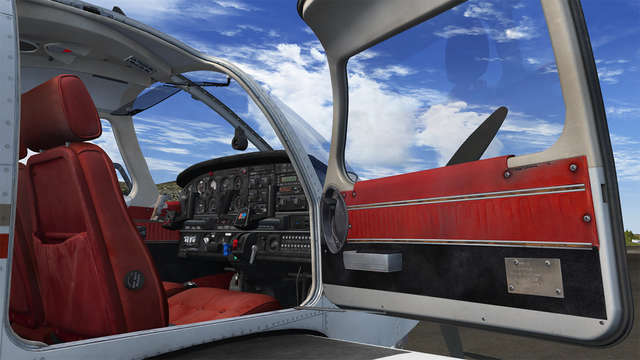 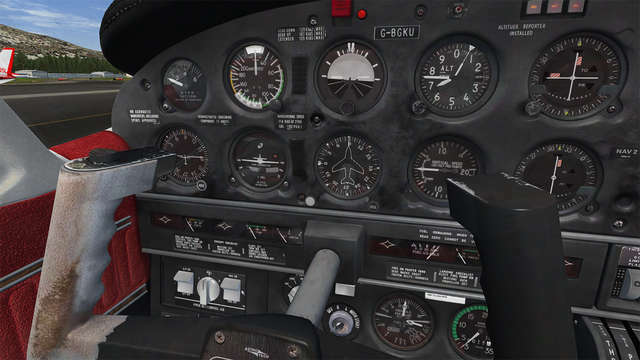 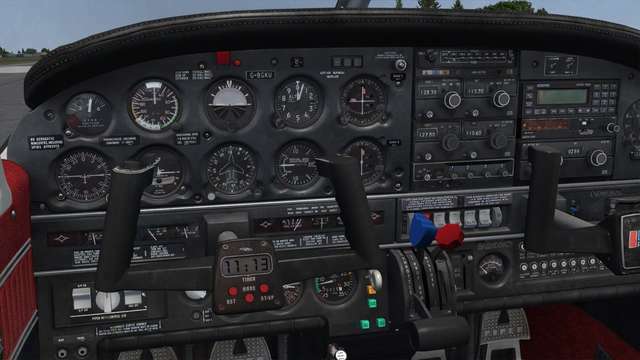 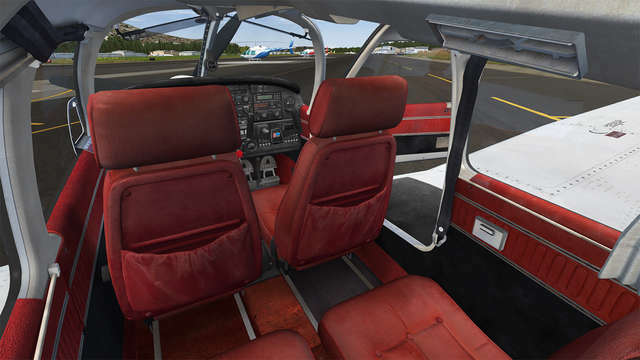 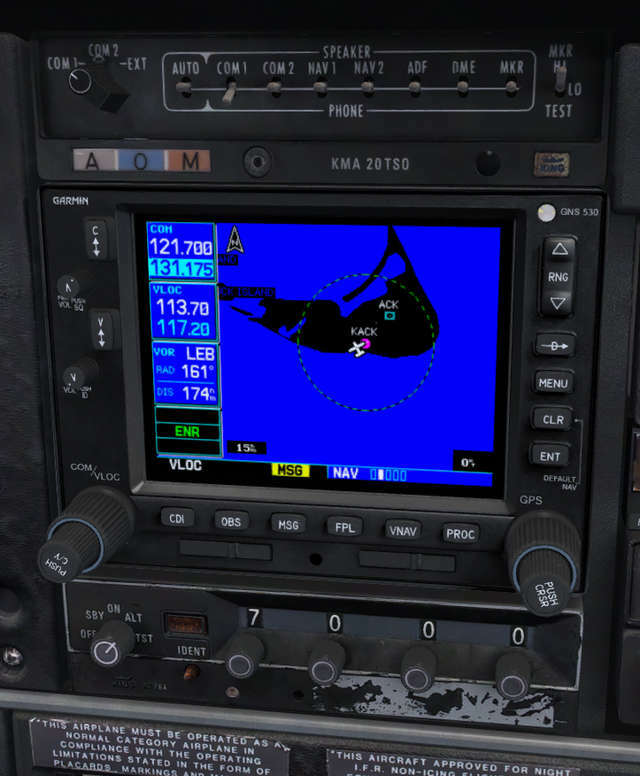 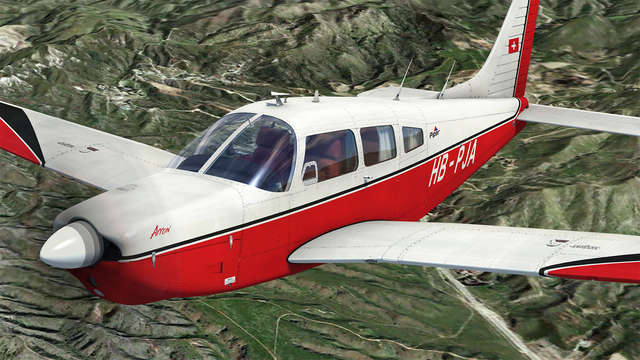 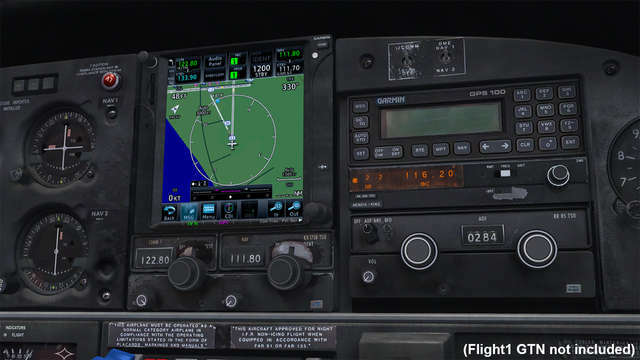 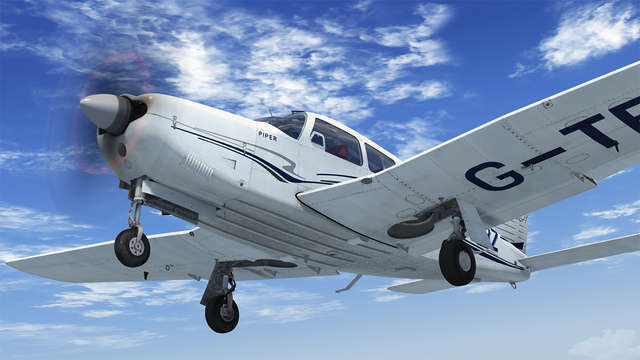 Other features include a comprehensive and fully functional IFR-capable avionics fit, failures for realistic flight operations, an authentic sound set developed by Turbine Sound Studios, interactive checklists, flight computer panel and much more!